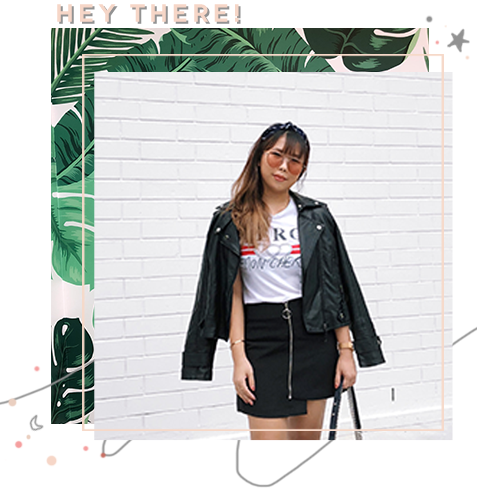 Sephora is now online! Yes, you heard me right. For everyone in Singapore, we can now shop beyond closing hours! Home to a myriad of brands, Sephora sent me a few products from TARTE that are just perfect for Spring time. 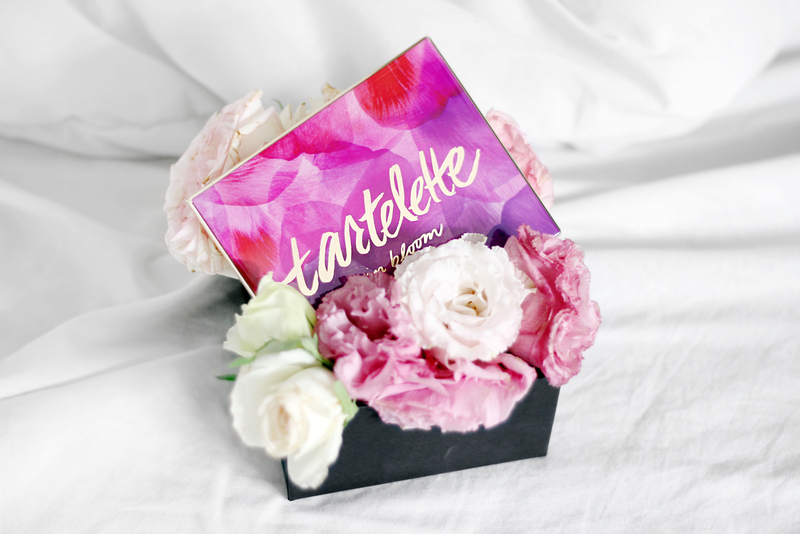 Tartelette In Bloom Clay Palette - S$69 on Sephora Singapore. The beautiful floral burst on the front of the palette is amazing! Although it did make me feel like there would be more spring-like/ethereal shades. 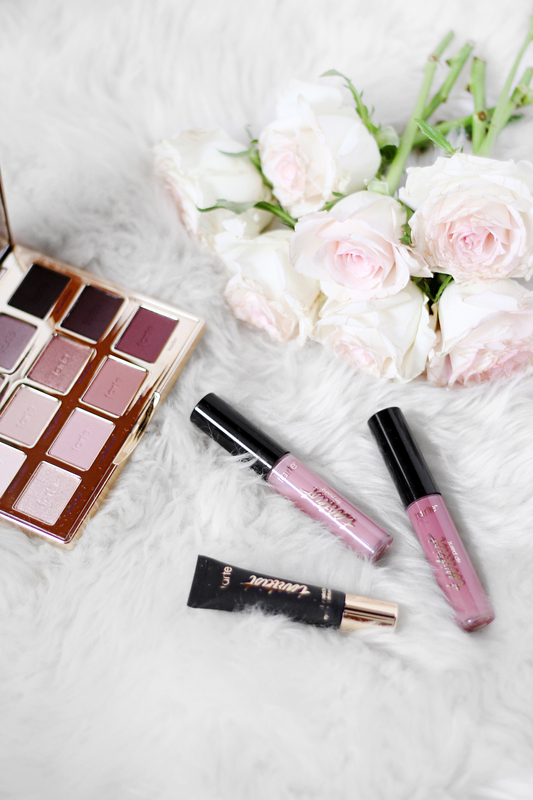 The colours in the palette may be very contrasted to the packaging, but there are 12 beautiful neutral-hue shades, some with bits of glitter and several other matte colours. Here's a closeup - they are so pigmented and easy to blend! My favourites are the shimmery ones - Funny Girl, Rocker and Firecracker. Tarteist Clay Paint Liner - S$34 on Sephora Singapore. This is an interesting one! A cream liner in a tube? Hmm. Initially it was a little difficult to apply due to the angled brush and also because I have been using liquid eyeliners for such a long time but once you get the hang of it, it glides on really easily! Plus, it's a really good eyeliner for humid Singapore. It definitely lasts at least 6 hours (tried it). 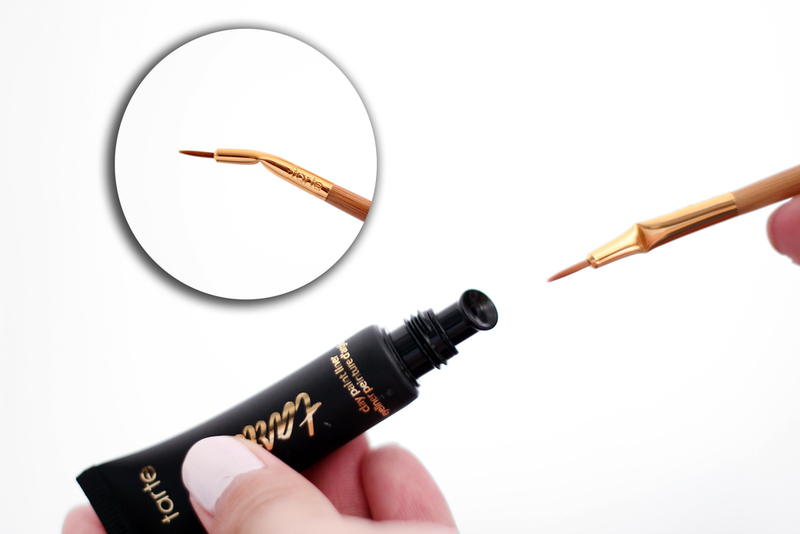 Here's a tip to make your eyeliner stay longer and prevent under-eye concealer from creasing: bake your makeup! I know it sounds scary but trust me it's not. Read here and here for more information. It works wonders and I'm obsessed with it! 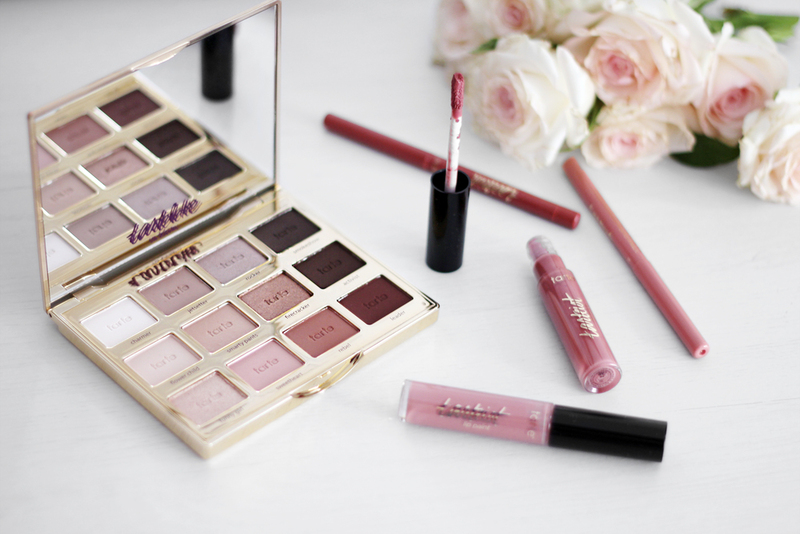 Tarteist Lip Paint & Lip Crayon - S$30 and S$28 on Sephora Singapore. Moving on to Lips! I may or may not be addicted to lipsticks. 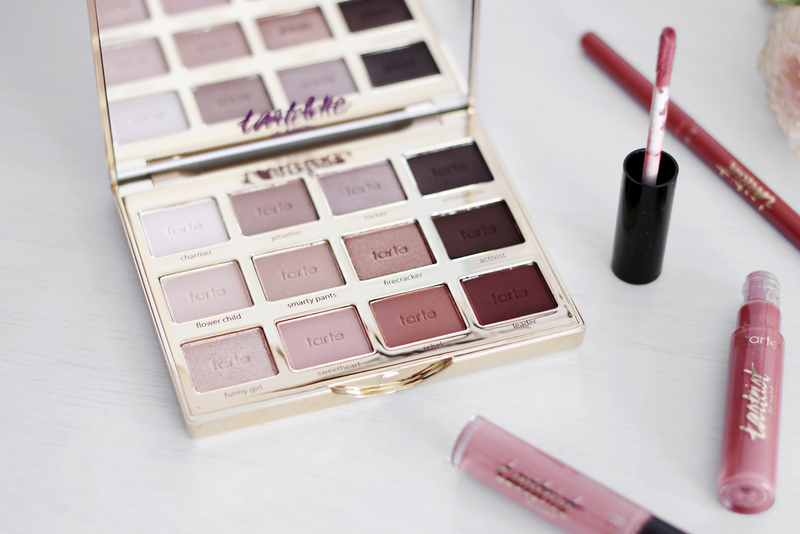 Each of the Tarte lip paint product comes in 10 different shades, mostly pinks and reds. 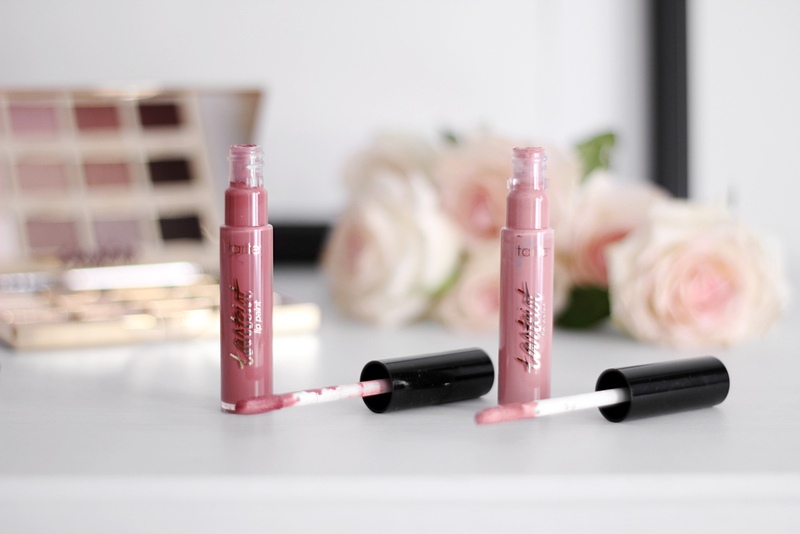 The lip paint smells amazing, has a velvety matte finish (doesn't feel dry at all) and is long-lasting (I had 2 meals and I could still see the colour). The only thing that bothered me is that it gets into the creases of my lips. A little goes a long way with this product, so don't apply too much else it will be very hard to work with. If you're looking to get the Lip Paint, I highly recommend pairing it with it's lip crayon counterpart. Line your lips first before applying the lip crayon, helps it last a lot longer which means less touch-ups needed! Mother's Day is just a few weeks away, why not pamper her with some Tarte goodies? If you found this review helpful, please hit the 'like' button below.